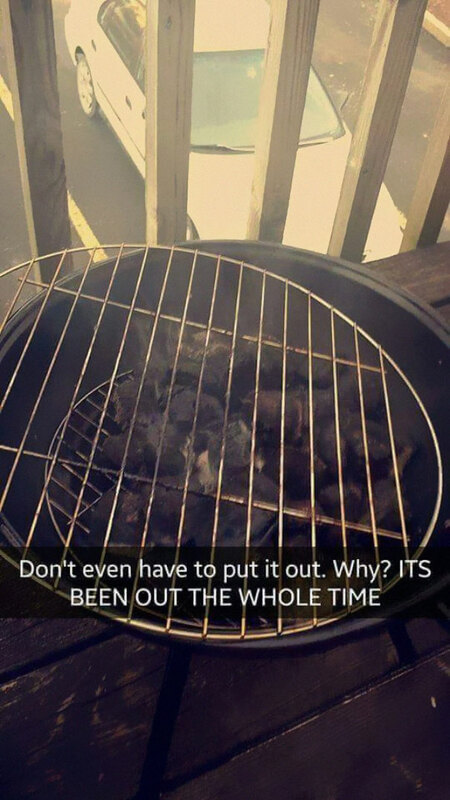 If you’ve ever attempted grilling any type of food, you know it takes practice, patience, and a knack for fire starting—especially if coals are involved. 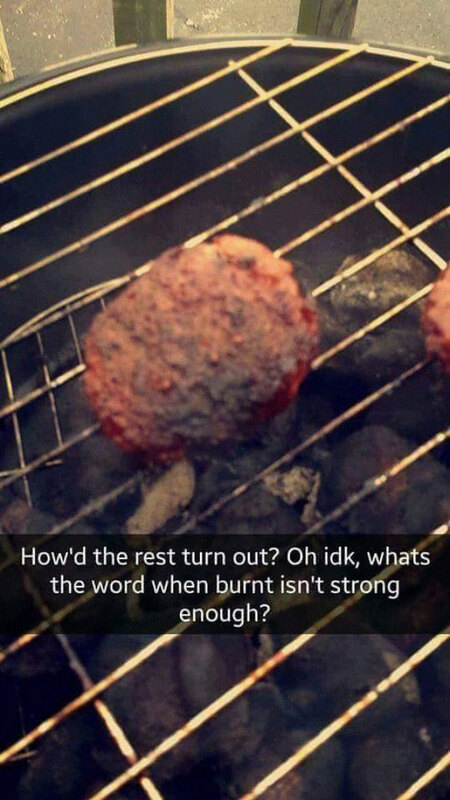 Most people can recall their first (and possibly last) time trying to barbecue at home, which is why this girl’s hilariously failed attempt at grilling hamburgers is so damn relatable. 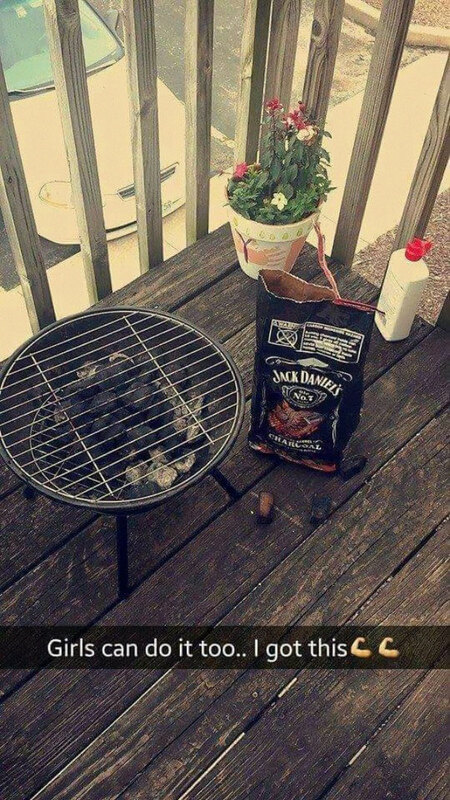 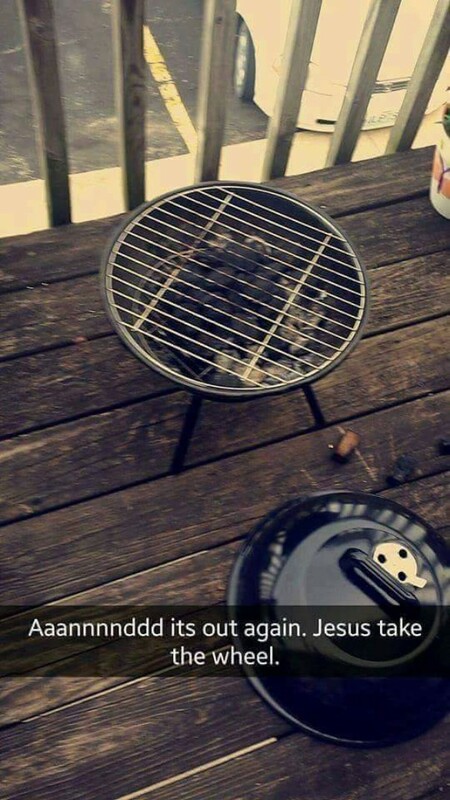 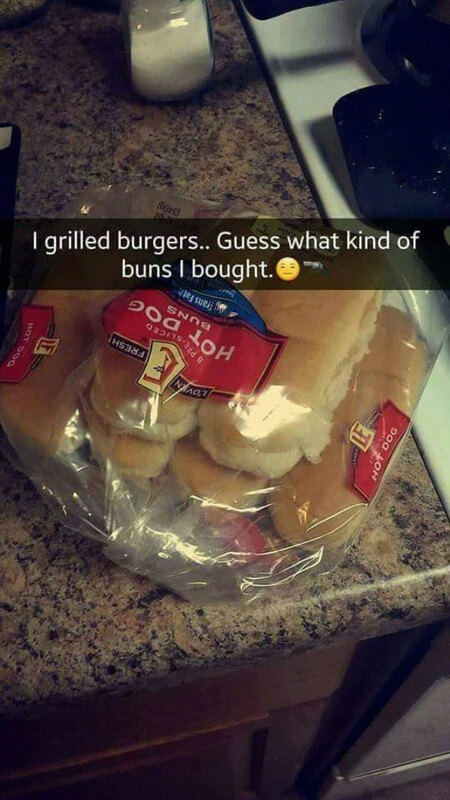 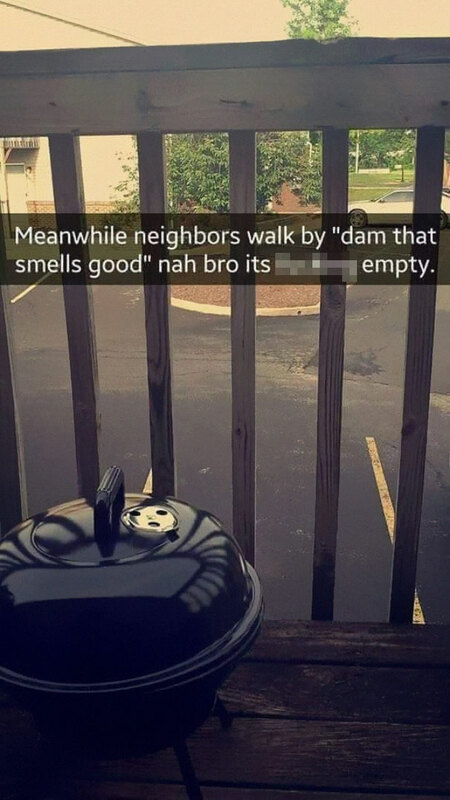 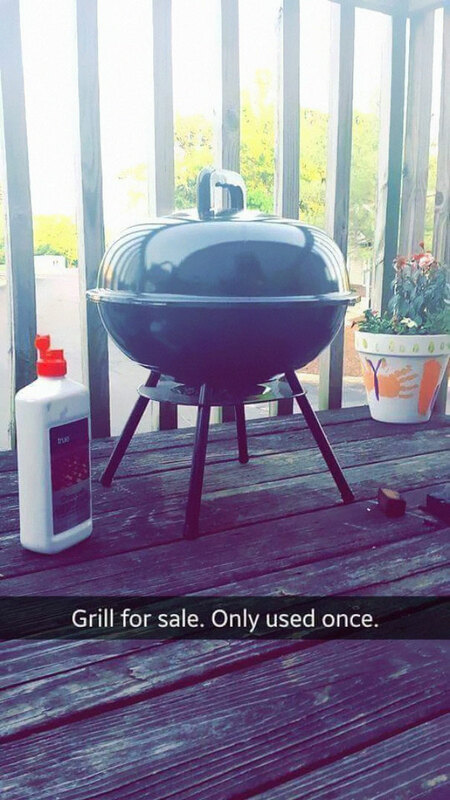 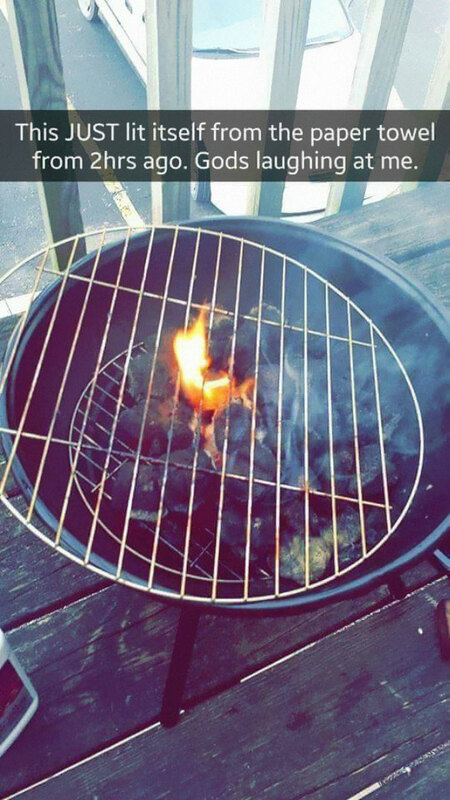 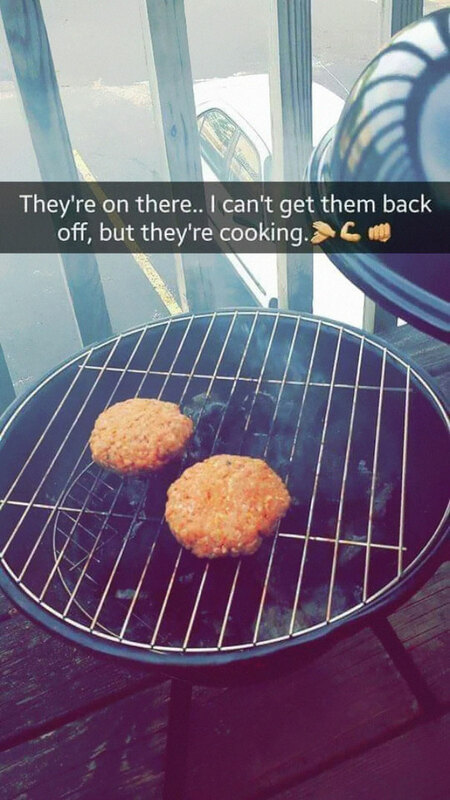 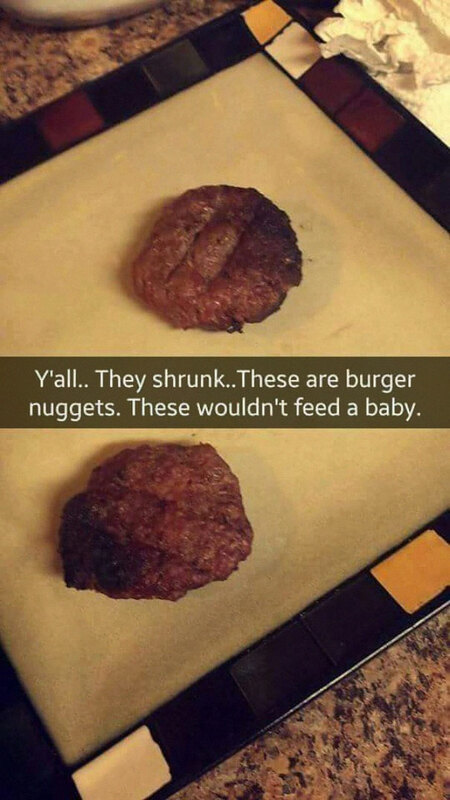 What followed was a series of Snapchats said “friend” had used to document her hilarious attempt at grilling. 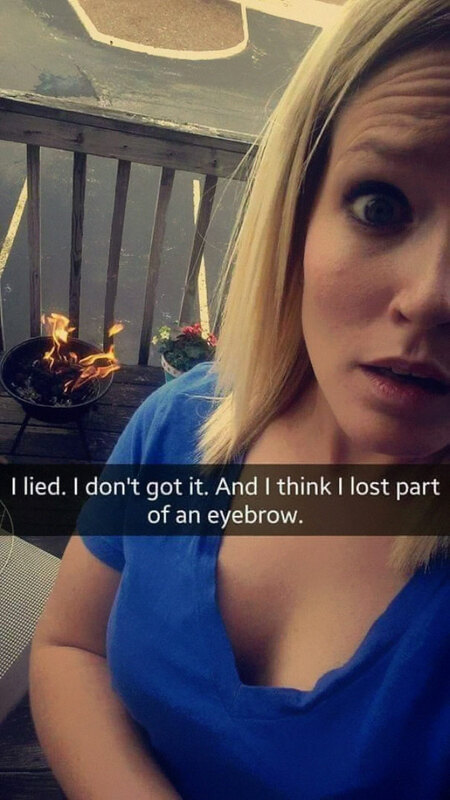 Things started off pretty well, she was feeling confident. 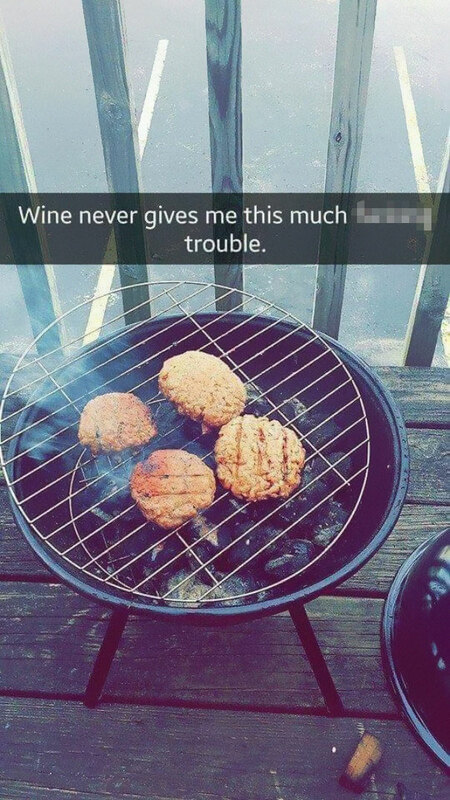 But, sadly, it went downhill pretty quickly. 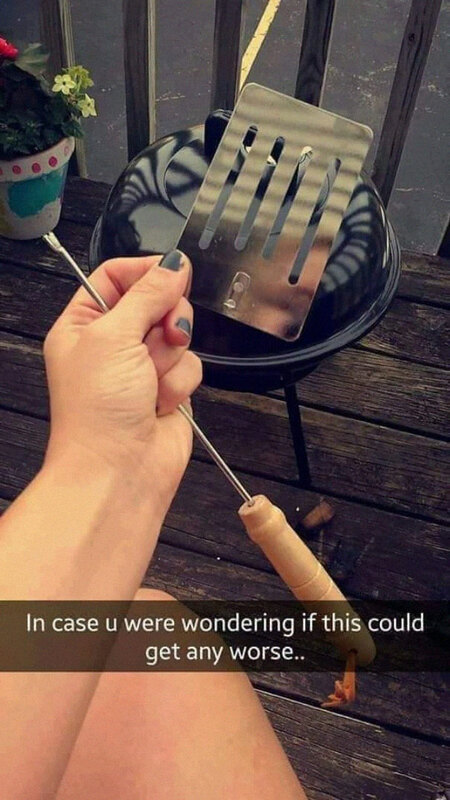 And finally, she’d had enough. 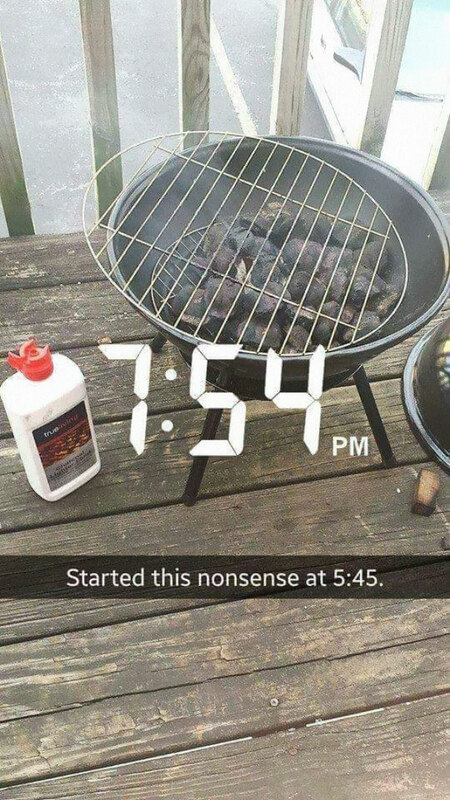 Needless to say, people were cracking up at the entire grilling journey. 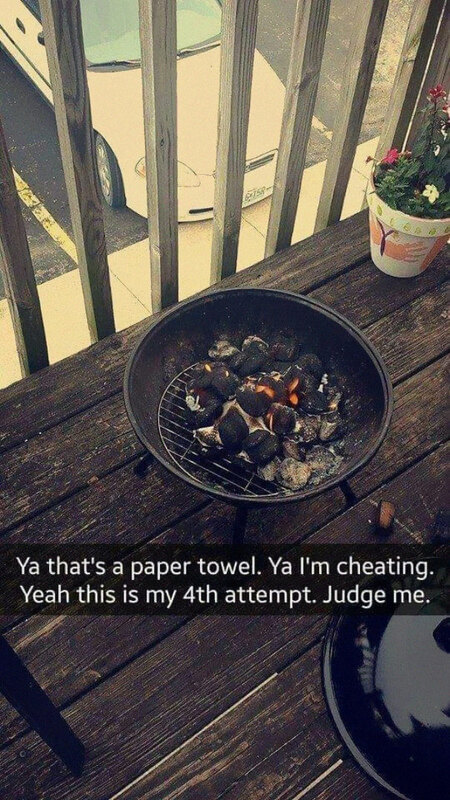 We give you an ‘A’ for effort, girlfriend.